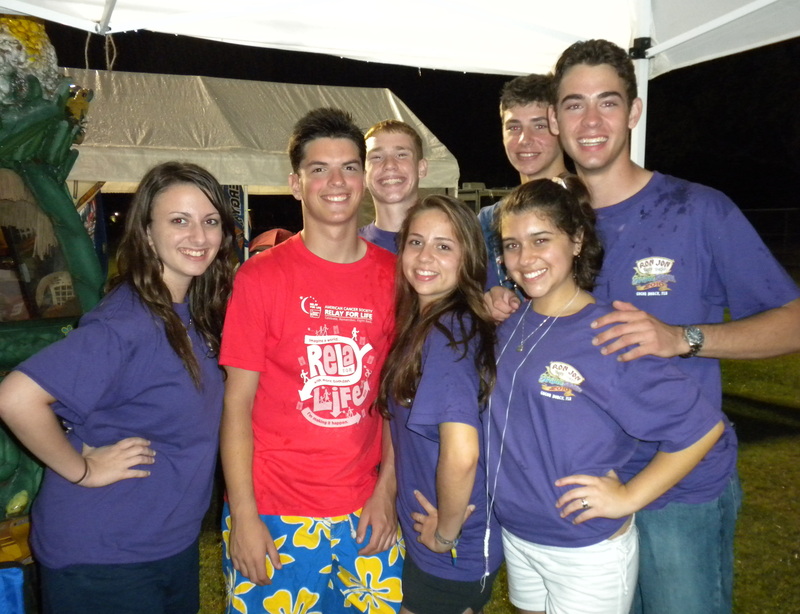 For the past two years the Manatee High School Ballroom club has participated in our local Relay For Life! This year as a whole the team collected over $3864.00!!! The kids had an absolutley fabulous time and even got a chance to perform. 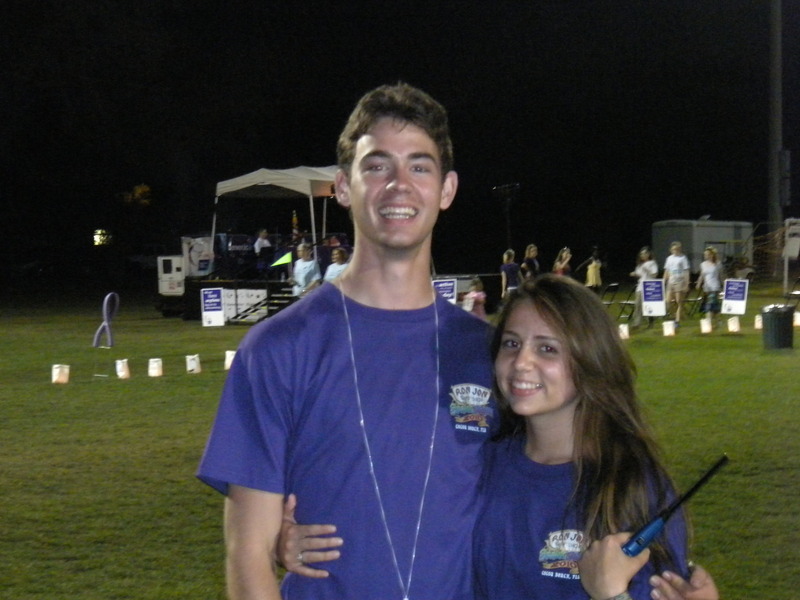 If your not familiar with Relay, check out this link! 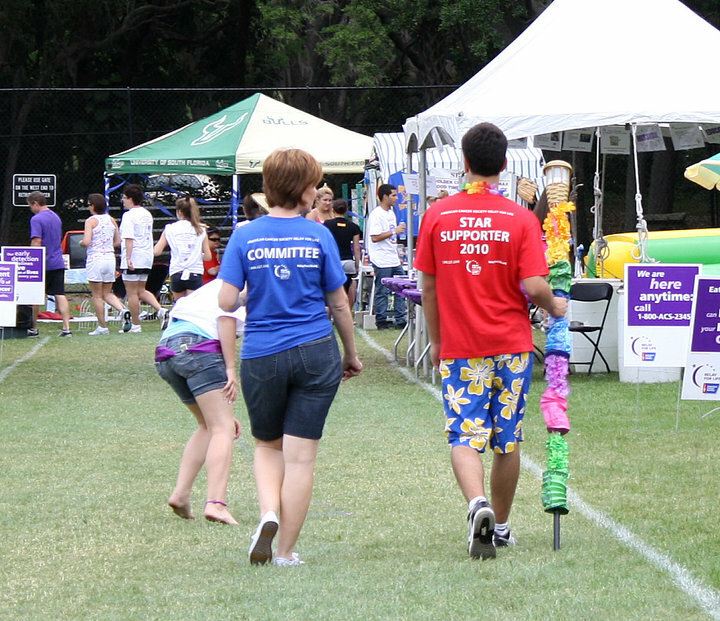 Our Relay started at 1pm on Saturday and ended at 7 am on Sunday morning. 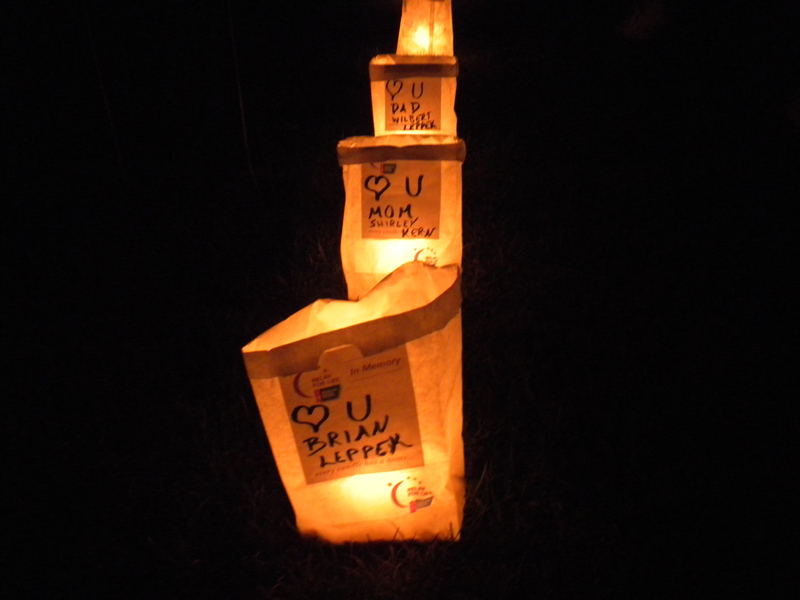 Relay is much more than a walk around a track… Relay is a time to celebrate those who have battled cancer, remember those who have lost their battle, and help inspire people to fight the battle that may be before them. My hubby and I were inspired when we were there and hope to make it again next year. Here are some pics I would love to share!! Some of the kids from the Ballroom club…when it started to rain! Our leaders Tess Chawi and her middle son Xander…. Tess’ oldest son Chris is a cancer survivor and she has started this crusade for him! Categories: Life in General | Tags: American Cancer Society, cancer, cancer research, fundraising for cancer, relay for life | Permalink.